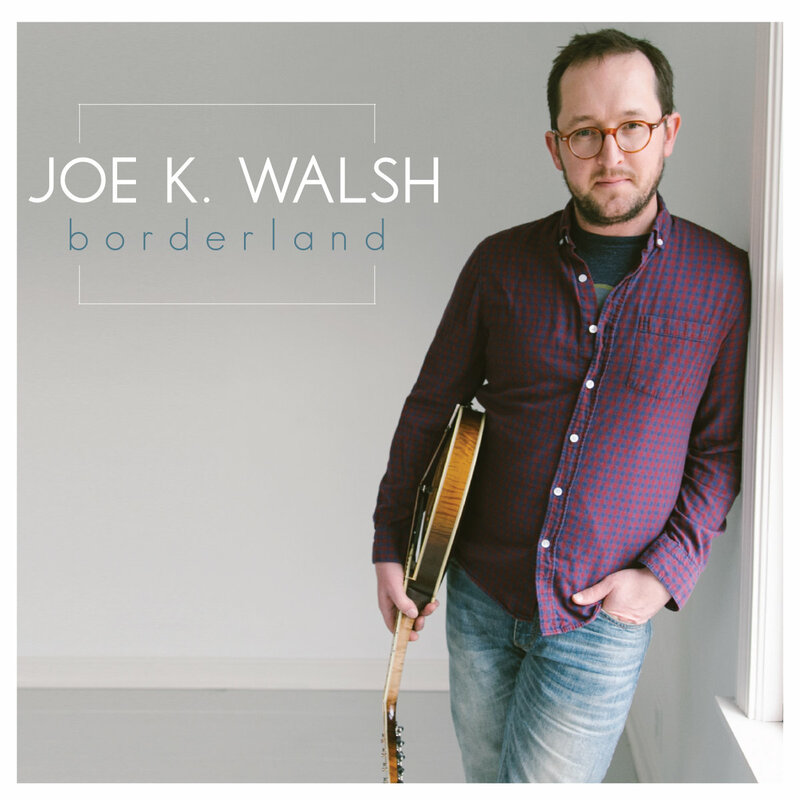 The Peregrines own Grant Gordy and Joe K. Walsh both released new albums. 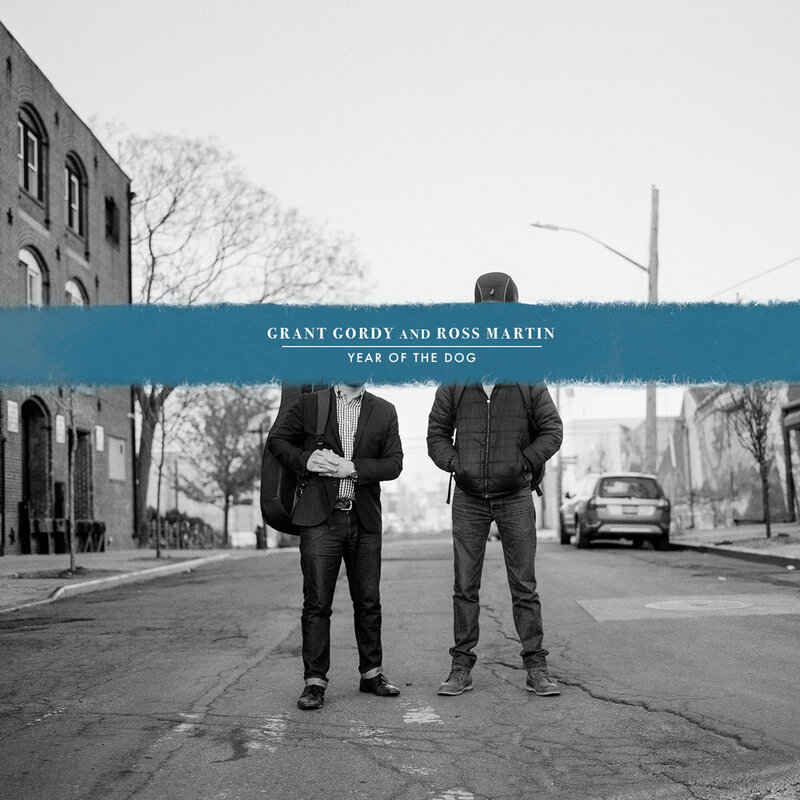 Grant Gordy just released his great duo album with Ross Martin. Check it out at bandcamp! “With a large helping of mutual admiration and the desire to explore different genres and traditions on acoustic guitar, Grant Gordy and Ross Martin’s musical relationship began with the joy and spontaneity of jam sessions. Over the course of many years, these informal sessions led to talk of “Let’s play a gig!” which led to talk of “Let’s make a record!” which led to “Year of the Dog,” the release of which they’ll be celebrating at Helsinki Hudson. “Joe’s 2011 release “Sweet Loam” left a lasting mark on me the first time I heard it. Describing it as “exceptionally listenable” and having “a sublime texture to the sound”, I am sensing a common thread here. Walsh’s voice bears a strength and resilience to it, but it still has its vulnerabilities that peak through on occasion. Its those brief moments that enable you to see him as the humble and genuine songwriter and performer that he is and that plays an important part in the listening experience. This follow up record is a prime example of an artist who knows what their sound and style is and fully embraces it.